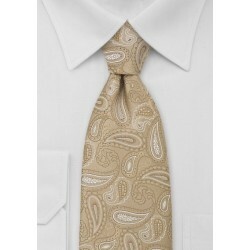 Below is our latest collection of paisley patterns. 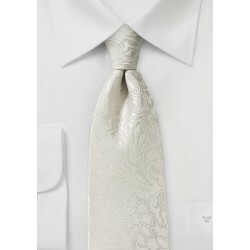 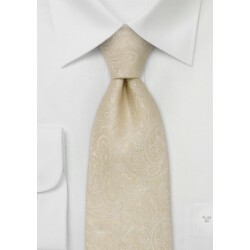 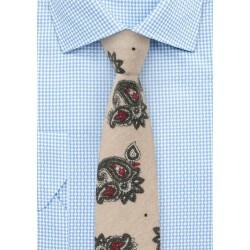 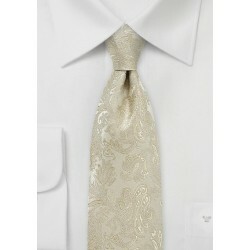 Find neckties with small intricate paisley weaves as well as larger scale prints in any color combination. 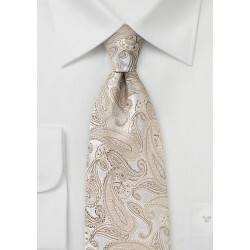 All ties shown below are in stock, ready to ship.